Religion or cultural differences come in the way of love. Bollywood has a lot of dilwale, who took their dulhaniyas away despite facing the big challenge of belonging to different religious backgrounds. Let’s take a look at some of the couple who became an inspiration to inter- community marriages in Bollywood. Gauri’s parents had issues with their future son-in-law being a Muslim. But the couple battled all odds and got married in 1991. The two got married in 1991 and have been one of the best examples of fidelity in marriage. 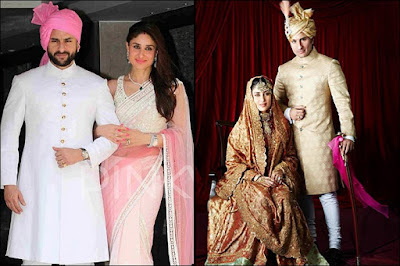 They started dating in October 2007 when Kareena-Shahid's relationship was at its bitter end. They had an instant attraction, and slowly and steadily fell in love. the two got married on October 16, 2012. The two met during film shoots and fell in love with each other. 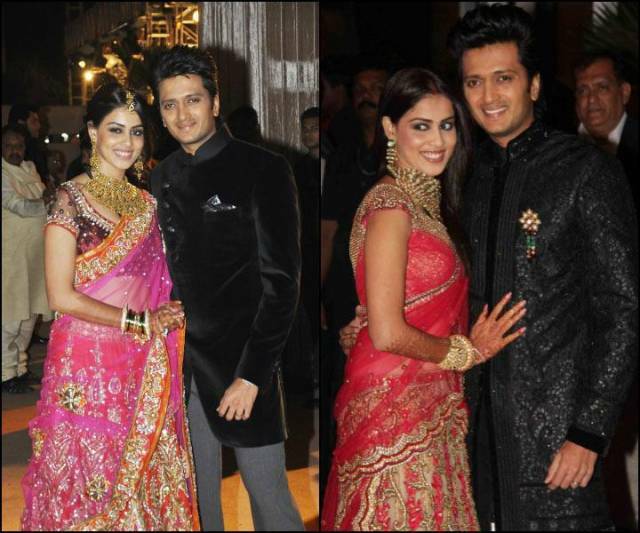 Riteish and Genelia had a church wedding after marrying in the Maharashtrian style. The two got married in 2012. The duo met on the sets of Main Hoon Naa, and fell in love with each other in no time. They not only faced the hurdle of religious difference, but the unusual age difference as well. Farah is eight years older than Shirish. But, the two fought all the odds and got married in 2004. 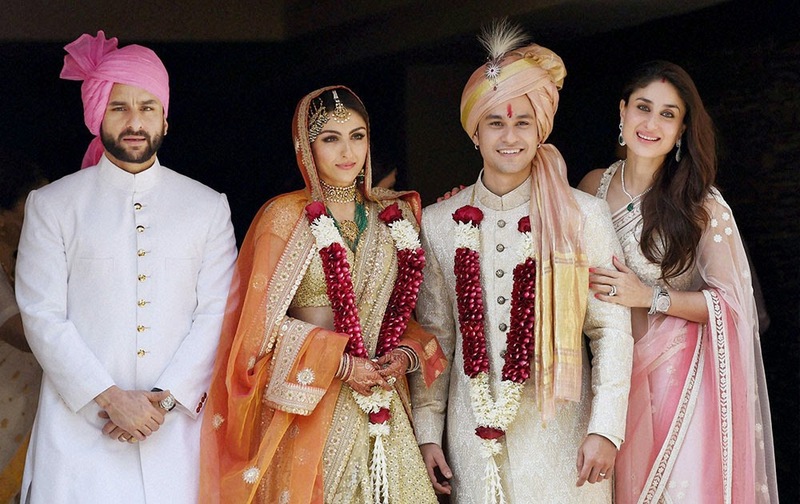 The couple met on the sets of Dhoondthe Reh Jaoge (2009), and fell in love. They were even in a live-in relationship for some time. they got married, on January 25, 2014. The couple tied the knot in 2009. They had gone through a traditional Muslim Nikah as well as Church marriage. Maria met the love of her life, Arshad Warsi in 1991. The two got married on February 14, 1999. 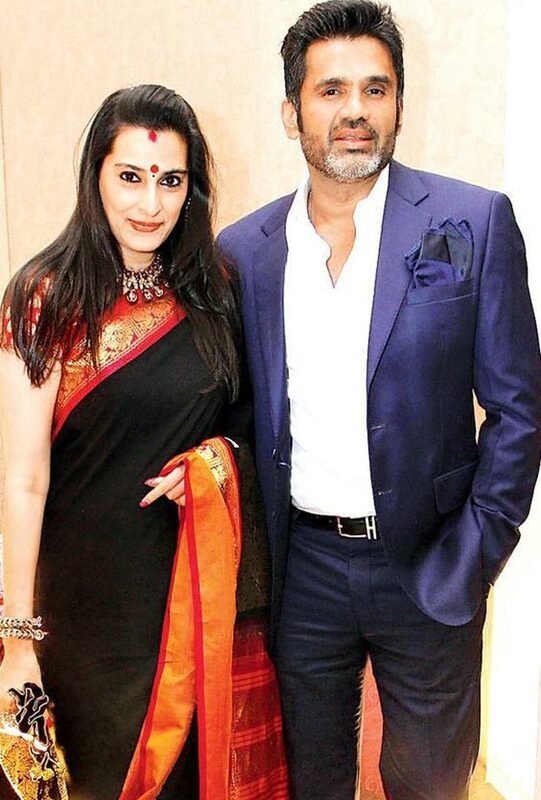 Suniel Shetty met Mana Qadri when she was just 17. After a 9-year long relationship, the couple got married in 1991. Urmila Matondkar got married quite recently to her boyfriend, Mir Mohsin Akhtar in a private ceremony.